Colour plays a vital role in the world we live in. It can affect our thinking, actions and reactions. It can soothe, suppress and stimulate. If 90% of the information sent to the brain is visual, then 62-90% of your reactions are based on colour. * That makes it one of the most powerful forms of communication. It can reflect a time, a place, an emotion or an attitude. We attach our own meanings to it and our interpretations are based on our cultural and technological origins. Have you heard of the colour run? The Color Run™ is the happiest fun run on the planet! These folks organising amazing races all over the world where you get to chuck paint, donate to charity, and have a tonne of fun. Nature will always prevail in the colour game. Its spectacular combinations are intoxicating. The variations, boundless, and all right there in front of me, just waiting to be noticed. Nature’s palettes are a constant source of inspiration in my art process. My art practice is driven by restrictive colour palettes executed in a style I have developed called ‘Fragmatism’. Exaggerated shapes and colours are reconstructed to create new spaces and places to be discovered. The Nabi was an art movement that endeavoured to synthesise nature and aesthetics. 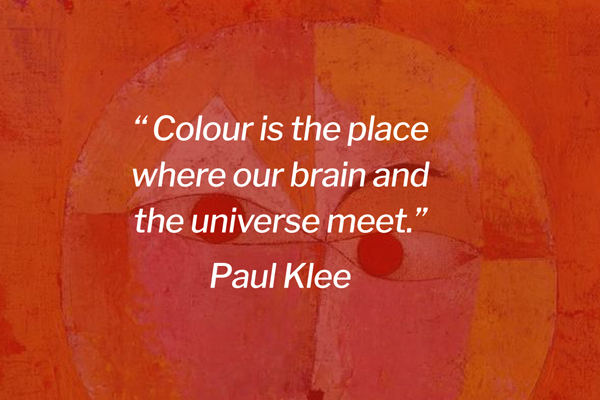 Colour and emotion are inextricably linked. 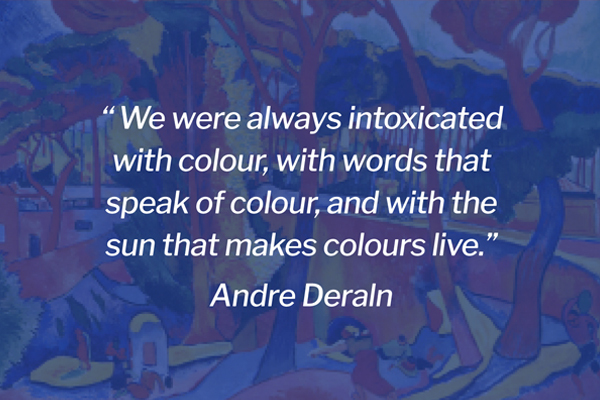 Andre Derain was one of the leaders of the Nabi group. Creativity for everyone! 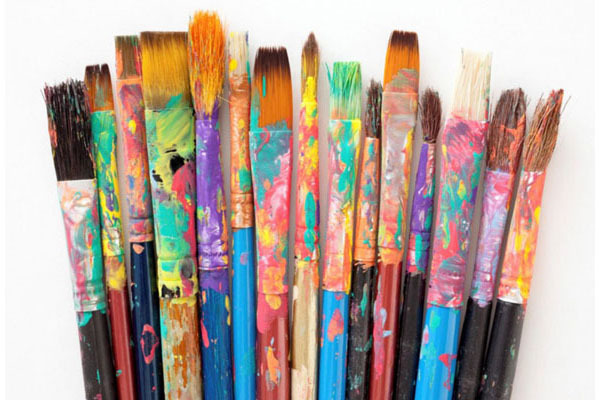 Uncover your artistic side. Book in for one of my COLOURPLAY workshops now!